In my adulthood, long after I pounded the trick-or-treat trail in search of Kit Kat and Nestlé Crunch I discovered the joy of Twix. You can only imagine my excitement when Sweets brought home this season’s Ghost Twix bar. 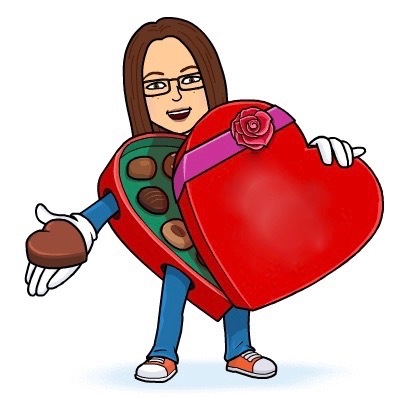 It was with great appreciation and a bit of compunction that I offered to her my honest opinion: the Ghost Twix was good but it wasn’t as great as the original. The reason for this is a matter of size and proportion. 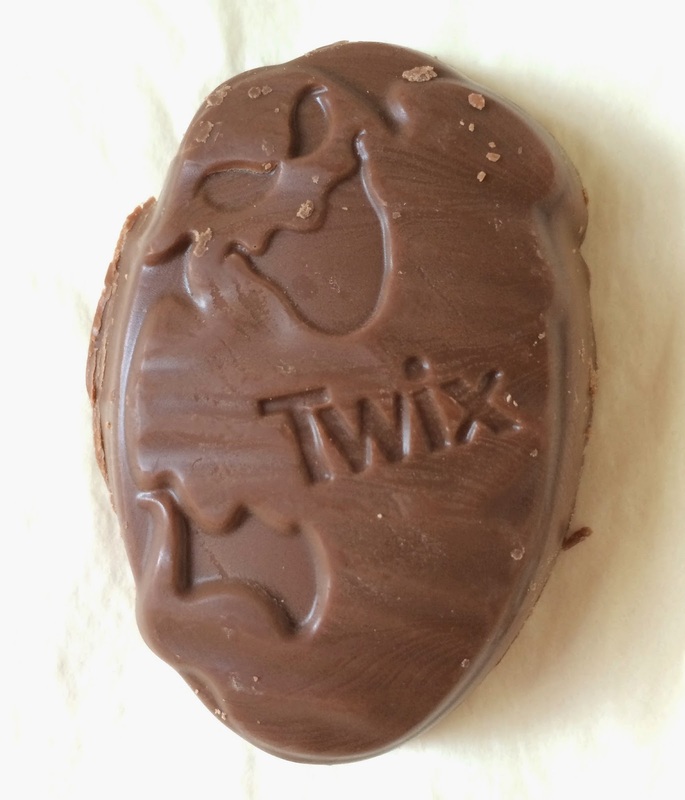 What the Ghost Twix gains with its stylish specter-shaped mold it loses by the thinning and widening of the cookie portion of the bar. Somehow in this process the skinnier and flatter cookie loses some of it crunch. 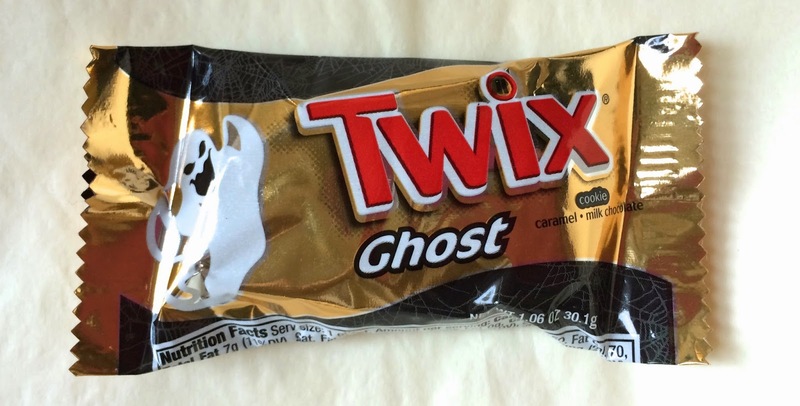 Also, the original cookie, caramel, and chocolate combination are so perfectly balanced that the Ghost shaped serving has turned the Twix bar into a ghost of its former self. Still, I ate two of them.